Allows you to use old 30-pin devices with the newer 8 pin devices for syncing, charging and audio playback. Connects to your 30-Pin Dock Music Speaker/Station. Supports syncing, charging and audio playback. 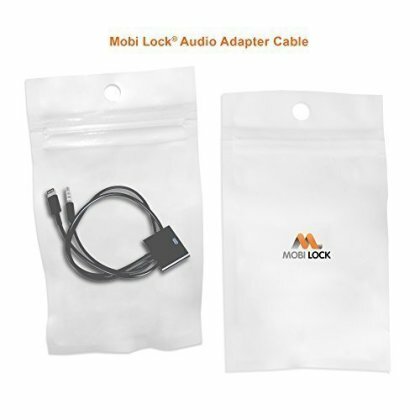 Supports audio output through 3.5mm audio connector. Video output not supported. Car media systems not supported.